Welcome to the Indiana University Kokomo Office of Alumni Relations and Campus Ceremonies. If you're an alumnus, welcome home! If you're a community member, current or potential student, or just plain curious, welcome and thank you for visiting our site. We hope to keep you abreast of what is happening with the IU Kokomo Alumni Association, the IU Kokomo campus, and the university as a whole. As IU Kokomo alumni we're all part of the same happy family. Like family, we want to know when something big happens in your life, so don't hesitate to share! Tell us about all the achievements and milestones in your life. We want to know when you get married, when a future IU alum joins your family, when you win an award, when you publish a book, or when you get a great new job. If it's good news for you, it's good news to us. Class Notes will appear in an upcoming issue of the IU Kokomo Alumni Magazine. At Indiana University Kokomo, we believe in honoring our own. As our network of alumni continues to grow each year, we like to stop every now and then and appreciate those who have gone out and achieved extraordinary things. The Indiana University Alumni Association Kokomo Region (IUAAK) is always accepting nominations for our next class of inductees for the Alumni Hall of Fame. Before submitting an alum for this prestigious award, consider the following criteria. Alumni can be nominated by filling out the nomination form. A review committee will be created to go through each nomination and determine the recipients of this award. Our hope is to recognize an alum from each school and division. For more information about Alumni Hall of Fame, please contact Benjamin Liechty, Director of Alumni Relations & Campus Ceremonies, at baliecht@iuk.edu. IU Kokomo Alumnus, Shane Simmons, speaks on camera. IU Kokomo Alumna, Kylie Groover, speaks on camera. IU Kokomo Alumnus, Greg Aaron, speaks on camera. IU Kokomo Alumna, Liz Douglass, speaks on camera. A voice off screen says, “Well, she’s going to make me cry!” Another voice off screen says, “I know!” Liz replies, “I’m sorry!” and laughs. An aerial shot of the IU Kokomo campus is shown. 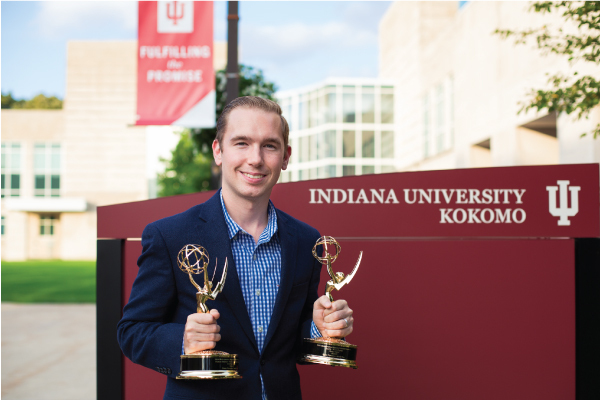 A communication arts degree from Indiana University Kokomo prepared Shane Simmons for career success – including winning two Mid-America Emmy Awards. 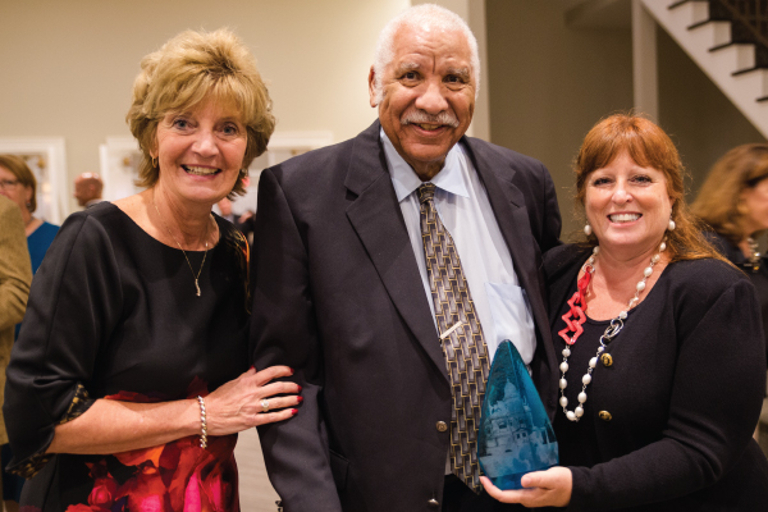 Two Indiana University Kokomo trailblazers recently were honored for their leadership, ingenuity and entrepreneurship as inductees to the Howard County Hall of Legends. 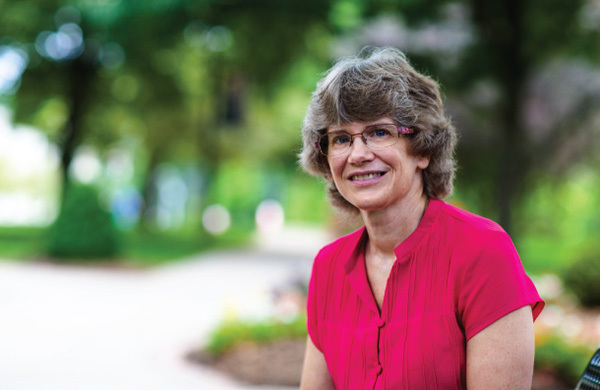 At the age most people enjoy the rewards of a successful career — the house, the car, the fancy gadgets, and the bucket list vacations — Jacquie Bean, M.S. '95, quit her job, sold all of her belongings, and moved to a third world country. Danika Smith's, B.S. 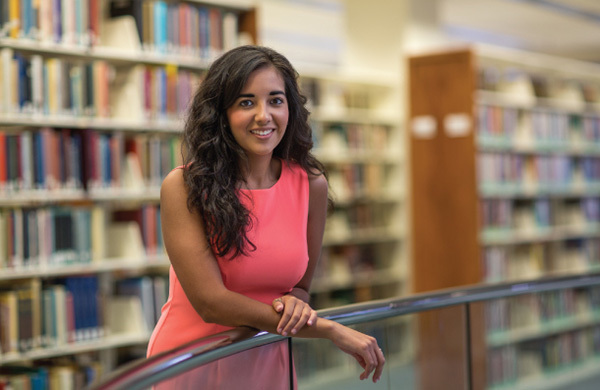 ’14, dream is one step closer to reality, as she is one of the first students selected for the Indiana University Regional Law Scholars program, which provides half tuition to the IU Robert H. McKinney School of Law in Indianapolis.